Bookends #18 features an interview with Steven C. Levi. 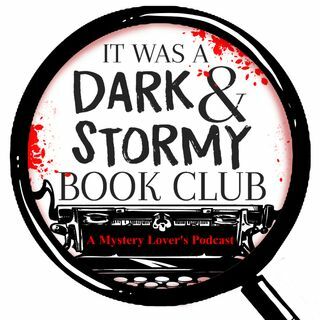 We discuss his book DEAD MEN DO COME BACK. Our book highlight this week is a 1920's small town mystery PAINT THE LIBRARIAN DEAD by Kenn Grimes.